Women’s Eye Makeup- Even Your Eyeliner Wings & Color Your Eyes With Art! The eyes are the most attractive parts of a woman’s face, and the more beautifully you apply face makeup to them the better you look. That small pair on your face speaks the words you don’t speak, so value it so that you may look pretty. There are multiple eye makeup products and all you need is a little artistic skill for them. Stand out in a crowd by using the snappy collection of eyes makeup in Pakistan available at affordable.pk and enjoy the gorgeous looks you deserve! 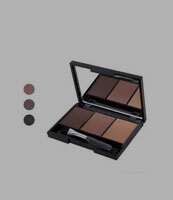 All the items mentioned below are branded eyes makeup products, so you can shop worry free. 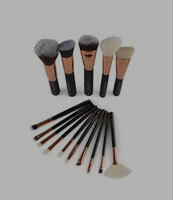 The quality is the best and the eye makeup prices are reasonable. 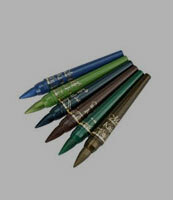 Apply different eyeshadows to your eyes, but make sure you use the one that goes with your dress. Since eyes are the most important parts of your face, you have got to be careful while using makeup to them. 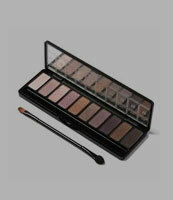 You may find separate eyeshades or you can go for eyeshadow palettes since both are located in different sections. 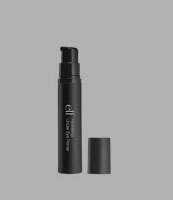 The eye primer can also be applied for the same purpose if you like. 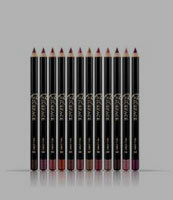 Highlight your eye curves with the eyeliners or kajal once you have painted it smartly with eye shades. 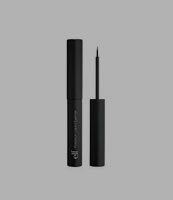 You may use catty or Arabic style eyeliner to look smarter and wittier. If you like a sober look, keep the shape natural and just highlight it like a marker you apply on a drawing. 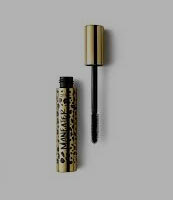 When you have applied eyeshades and liner, it's time to curtain up your eyes with beautifully looking mascara. Highlight the pair and make it look bigger with the branded mascaras available at affordable.pk. Lastly, highlight your eyebrows with the eyebrow pencil, but don't make it too prominent to ruin the natural beauty you have.